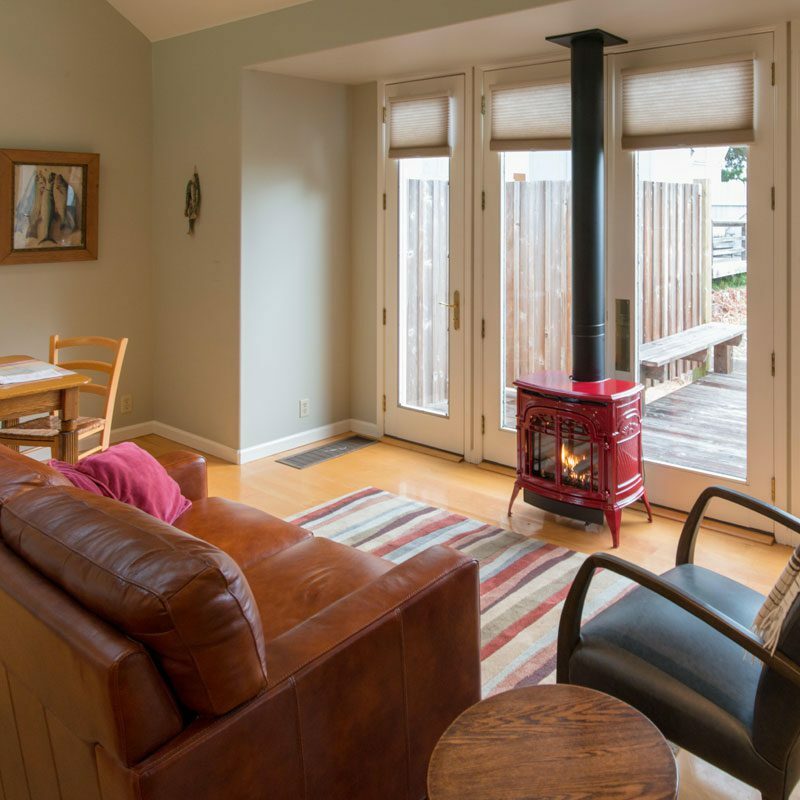 Located in the historic village of Inverness, minutes from restaurants and Point Reyes National Seashore, Walt’s Cottage offers privacy, tranquility and unmatched views of Tomales Bay. 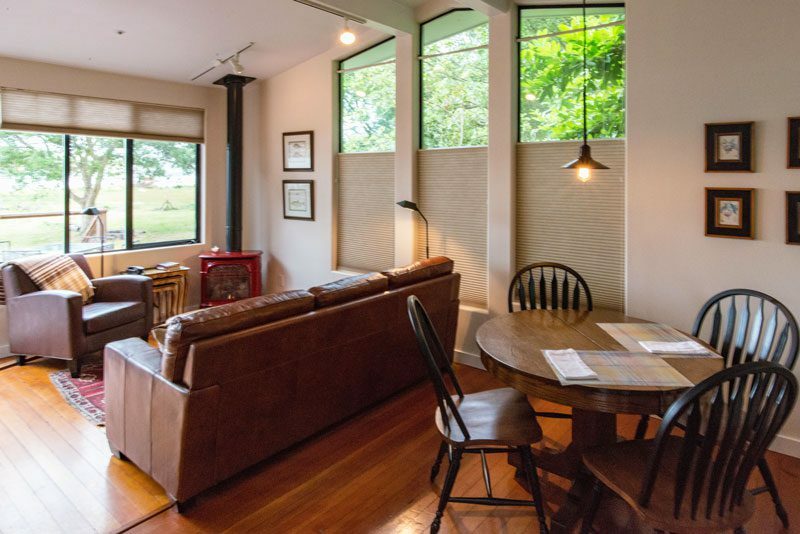 Horse stabling is available to our guests, and is located five miles away in Point Reyes Station. To find out how to book a stable in conjunction with your cottage rental, go here. You'll find everything you need in the kitchen to prepare whatever you're in the mood for—from your morning coffee to a gourmet dinner. The pantry is stocked with cooking essentials, like spices, cooking oil, vinegar, coffee and tea—as well as dry goods such as cereals. We stock your cottage just before your arrival with fresh fruit, milk and half & half.